I just love Spring!! 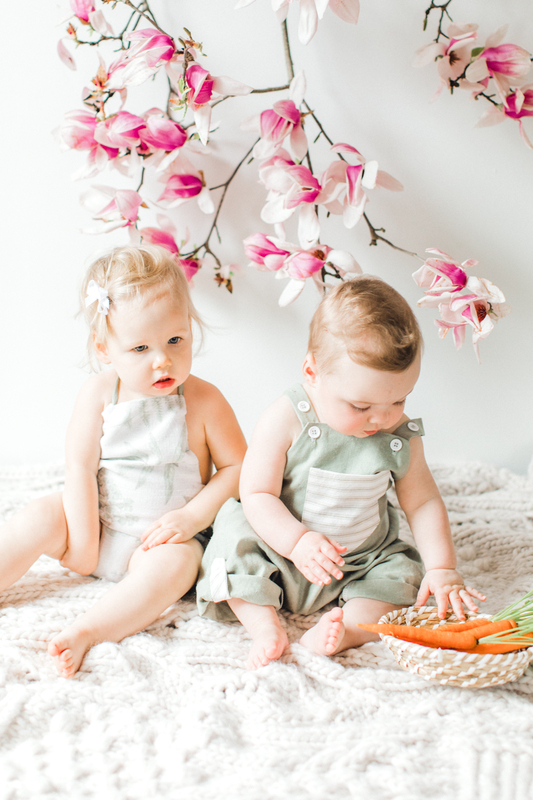 With spring minis, peach farm minis, and now easter mini sessions, there are plenty of opportunities to document this beautiful floral season with your little one! 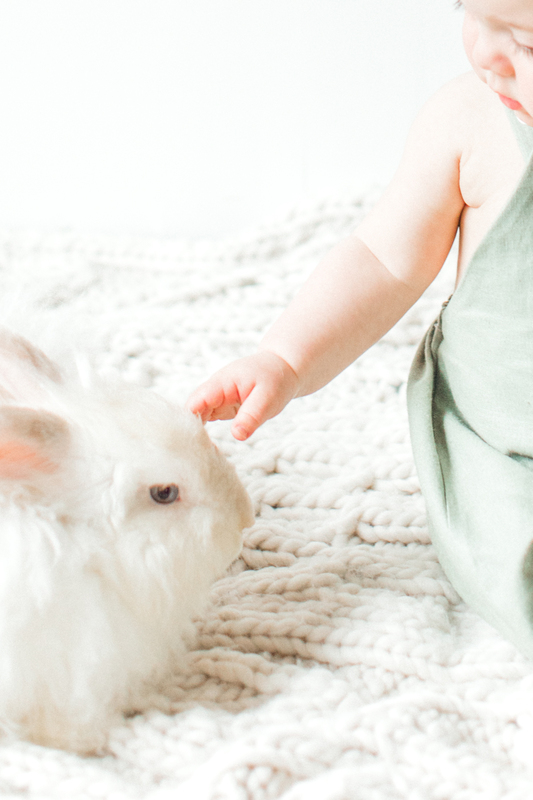 So Easter minis this year will be in my home studio and your child will get the opportunity to be photographed with my friend Stephanie's adorable rabbits! Due to the delicate nature of rabbits, images are limited to 3-5 per session with the furry friends. 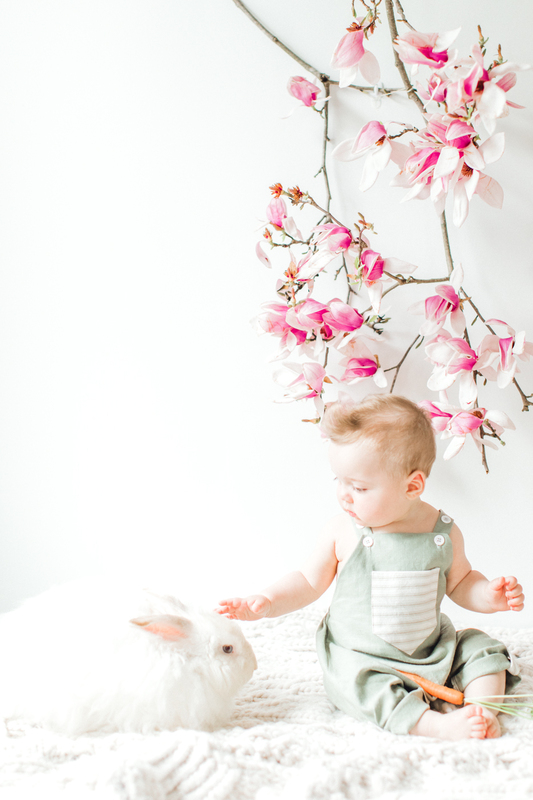 But we will also have floral and easter props for your child to pose and play with as well! In order to care for the animals properly, there are only 4 spots, so grab one here if you are interested! The fine print, because happy and healthy children and animals are our top priority! 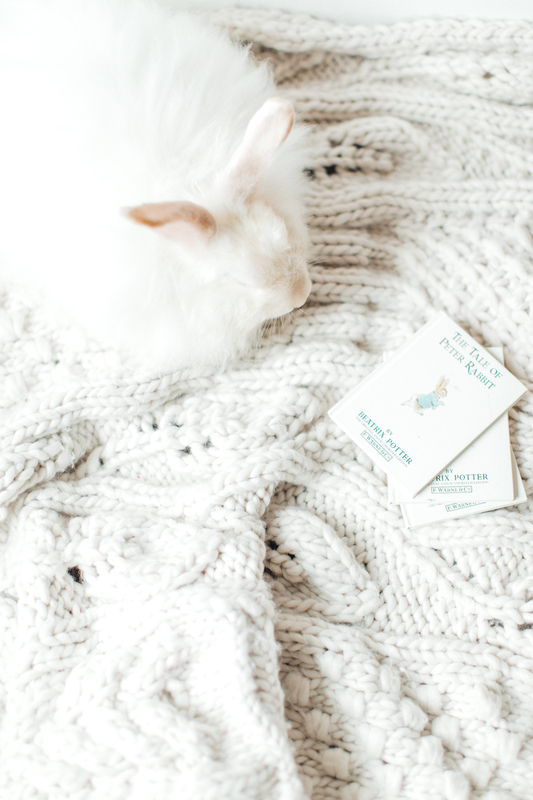 Stephanie is licensed and her rabbits are well cared for. 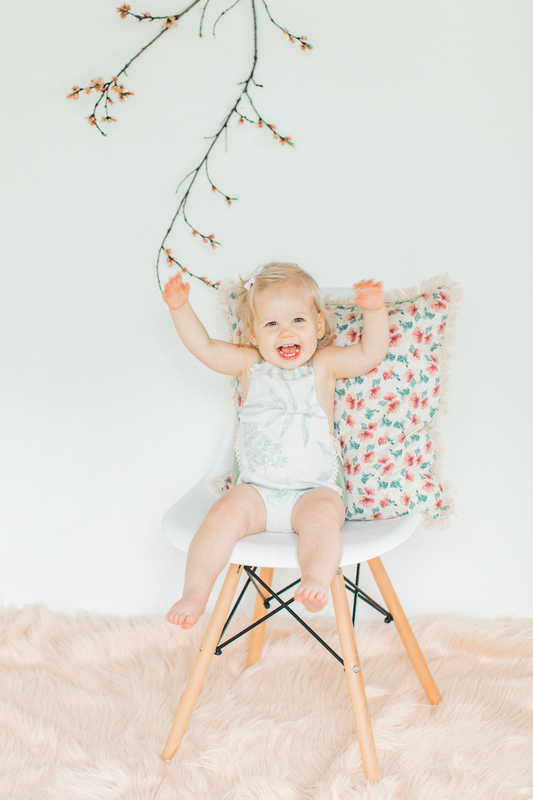 However, by signing up for these mini sessions, you will be required to acknowledge that your child is over 1 year old, that your child does not show a propensity to harming animals and you will need to sign a release that you will take full responsibility if an animal or your child is harmed during your session. Okay with all the fine print, here is the real reason you are here, look at these sweet kiddos with Leo and Yukon!